Harry Potter and the Sorcerer's Stone word đám mây. 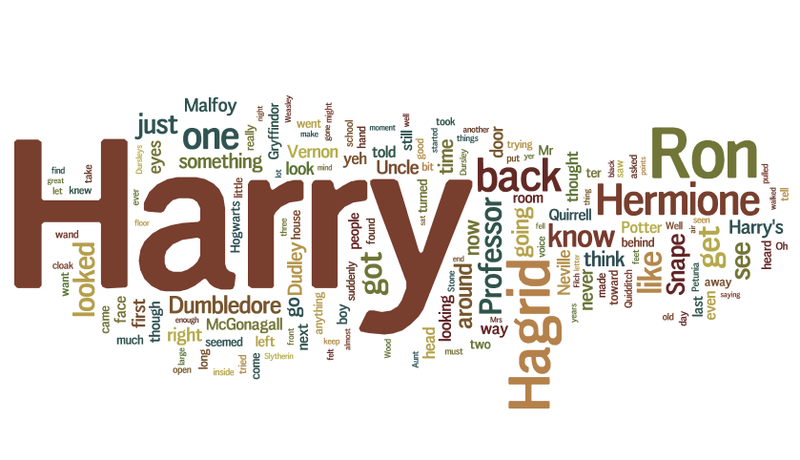 A word đám mây arrangement of the most frequently used words in Sorcerer's Stone. 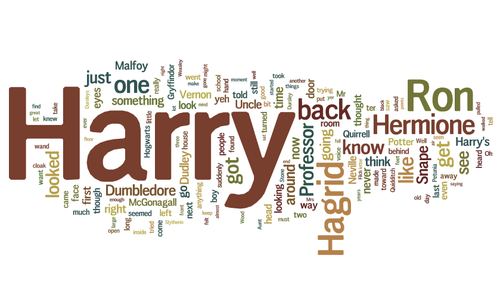 The larger the word, the thêm frequesnt its apperance.. HD Wallpaper and background images in the Harry Potter vs Chạng vạng club tagged: harry potter book word cloud jk rowling sorcerer's stone harry potter and the sorcerer's stone.